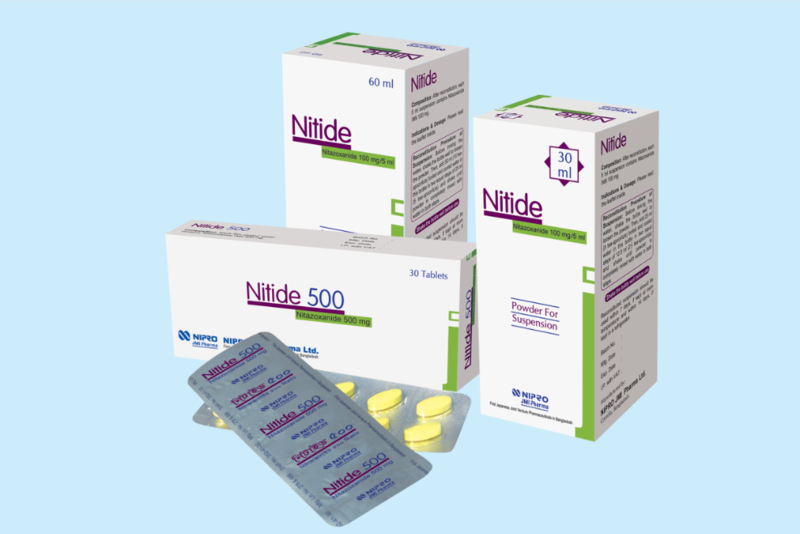 Nitide is a preparation of Nitazoxanide. It is a synthetic antiprotozoal agent for oral administration. 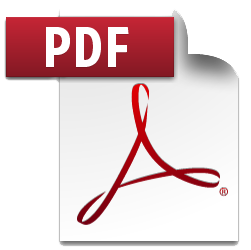 The antiprotozoal activity of Nitazoxanide is believed to be interference with the Pyruvate Ferredoxin Oxido Reductase (PFOR) enzyme-dependant electron transfer reaction. This reaction is essential for anaerobic energy metabolism of the protozoa. Nitazoxanide and its metabolites, tizoxanid are active in vitro in inhibiting the growth of sporozoites and oocyst of Cryptosporidium parvum and trophozoites of Giardia lamblia.